As small business owners we don’t always have the cash flow to hire an expensive web designer to create the website of our dreams. 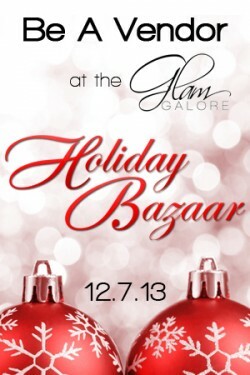 We are pround to announce that we are now accepting applications for The Glam Galore Holiday Bazaar! Welcome to the Glam Galore Vendor Space. This is place for business owner’s to get information, news, articles, tips and more!